High Scores Shot at the PITA Grand Pacific « Shoot P.I.T.A. 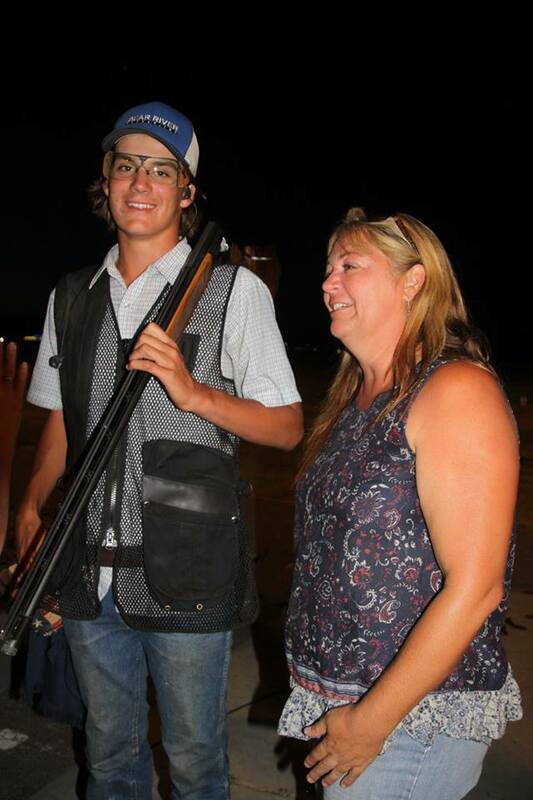 Michael Sargent with mother Patty – 528 targets straight – what a shoot off! 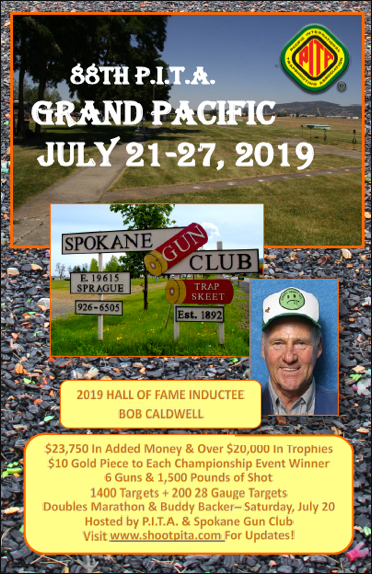 WA State PITA President, John Mullins claimed his PITA 400 pin with 200 straight in singles, 100 in doubles and 100 in handicap all at this years Grand Pacific. 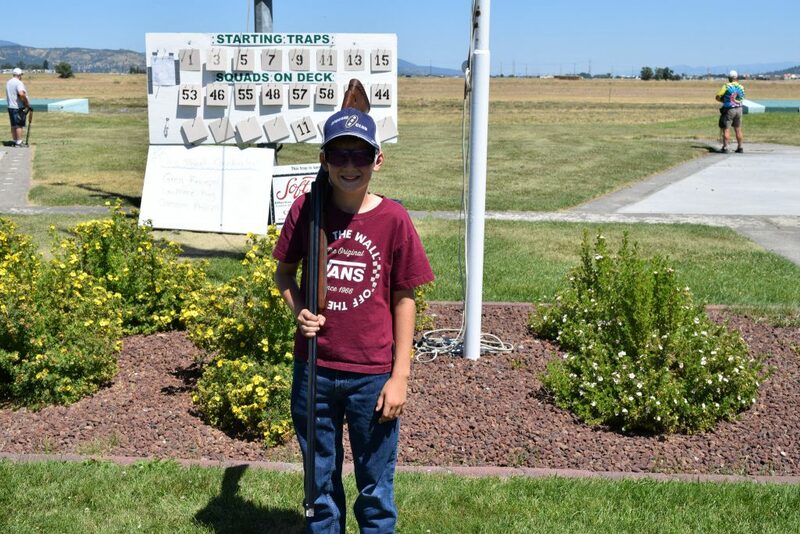 Way to go – John!